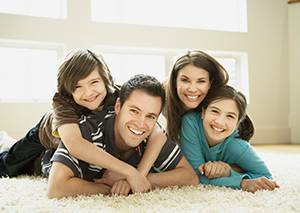 Poringland Dental is a family Practice, committed to providing you with a high standard of dental treatment. 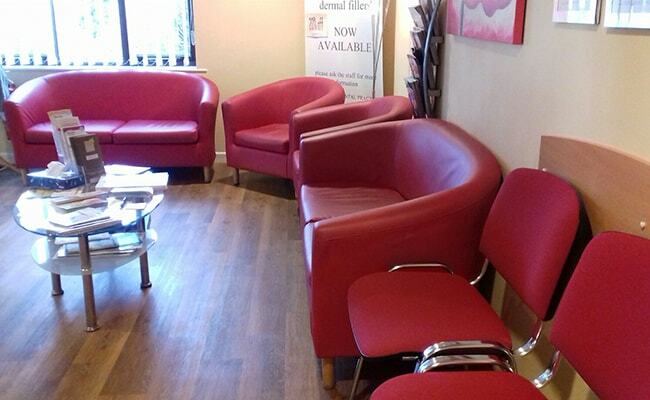 We are proud to care for you in a pleasant, relaxed and understanding environment. 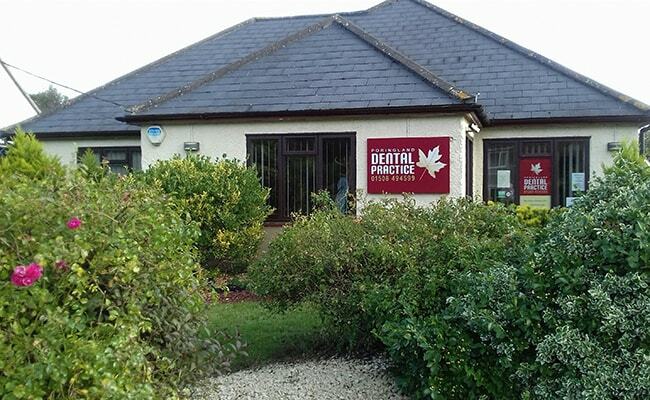 Our Practice team, including two GDC qualified dentists, provide a professional and modern service to patients. 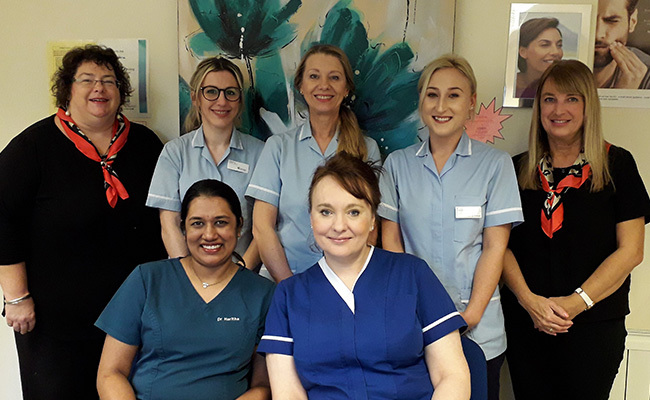 We have an ongoing programme of investment in training and facilities, with a commitment to providing excellence in dental care and personal service. We hope and trust that your visit to the Practice will be pleasant and relaxing. You and your family are welcome here. 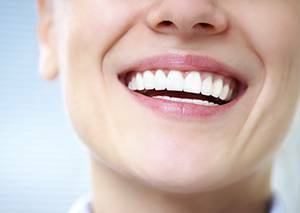 Enjoy looking through our website, to learn more about our small friendly team and extensive range of dental and cosmetic treatments that we have to offer. Ground floor premises. Disabled friendly waiting room, surgeries and toilet. We will always respect your wishes. We will always listen to you. We will always personalise your treatment plan and explain to you the cost involved before commencement. 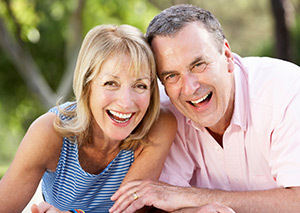 We will always focus on prevention and are committed to provide excellent dental and patient care.